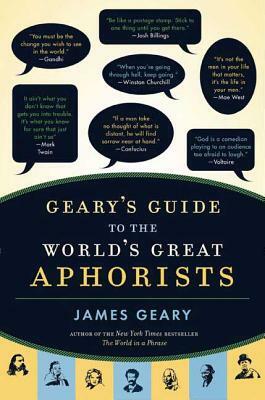 James Geary is the author of The World in a Phrase: A Brief History of the Aphorism and The Body Electric: An Anatomy of the New Bionic Senses. He lives in London with his wife and three children. His Web site is www.jamesgeary.com.